Who Knew There Was a Mangrove Forest Hiding in the UAE? 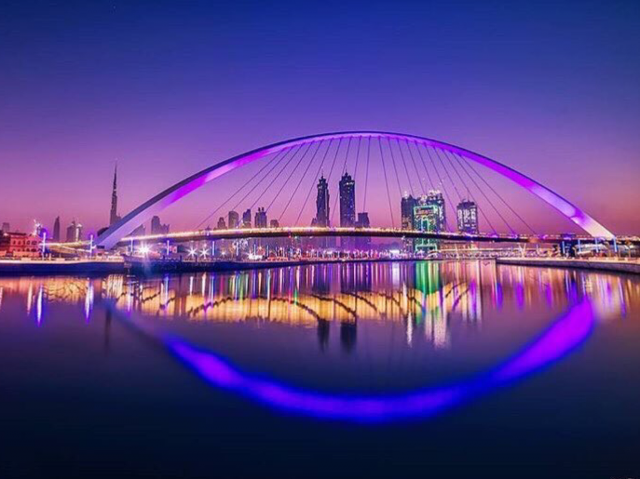 If you’ve never watched the sunset from the Dubai Water Canal Tolerance Bridge, you are missing out! It’s a great place to go for a run or jog. In fact, you can even walk from Jumeirah to Business Bay in under an hour! Although the Dubai Canal project isn’t fully complete yet, it’s still definitely worth checking it out. If you’re looking to check out Old and New Dubai in one go, just head to The Dubai Frame. 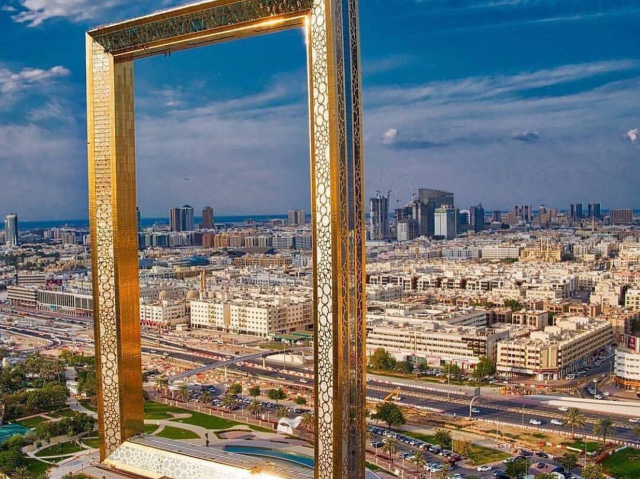 The latest addition to iconic Dubai landmarks, the Dubai Frame is an architectural masterpiece that lets you explore Dubai’s past, gives you a sneak peek of the Dubai’s future and lets you walk on a glass floor – from 150 metres above ground! The famous Deira Clock Tower, also known as the Dubai Clock Tower, is one of the most iconic Dubai landmarks in Old Dubai! 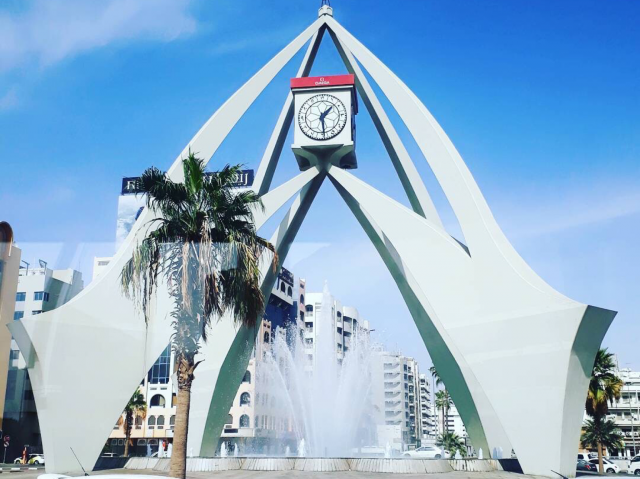 Built in 1965, at one of the busiest roundabouts in the city, the Deira Clock Tower has been listed as one of the most beautiful clock towers in the world! It’s not exactly a tourist attraction, but worth checking out if you’re in the area. No matter where you go in Dubai, there is a high chance you’ll be able to spot the Burj Khalifa peeking at you from somewhere in the distance. After all, it is the tallest building in the world. Make sure to visit At The Top (on the 125th floor!) for one of the best panoramic views of the city. 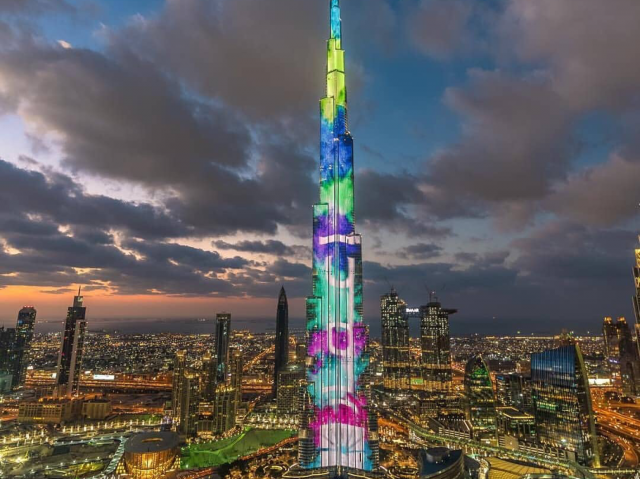 Wondering where you can get the best view of the Burj Khalifa instead? Just go to the Dubai Mall promenade, or Souk Al Bahar. 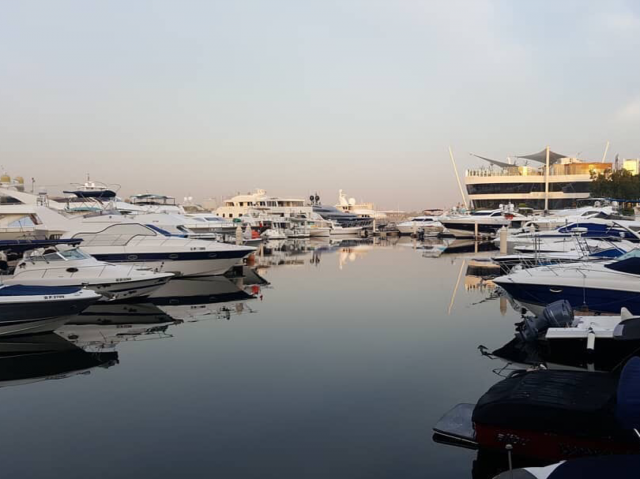 Whether you want to hop on an abra or just stroll along the creekside, the Dubai Creek Marina and the areas surrounding it are some of Dubai’s little treasures. Our favourite spots to hang by the Creek? Definitely Dubai Golf & Yacht Club, Old souks, abra rides and the newly-opened Al Seef development. 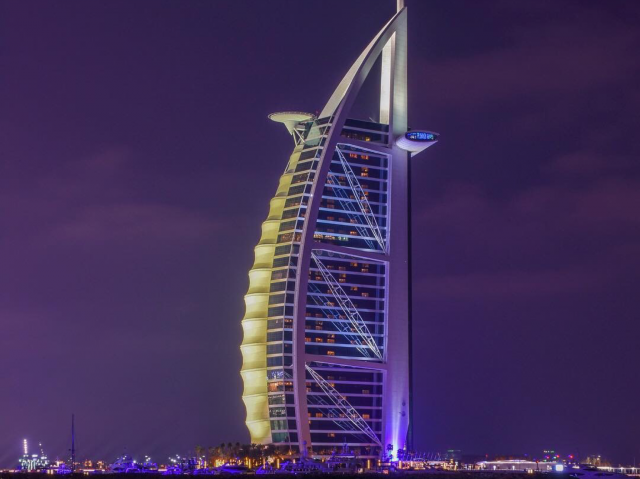 Designed to look like an Arabian dhow sail, the Burj Al Arab is the world’s only 7-star hotel. With an underwater restaurant, gold interiors, and its own little man-made island, we totally understand why. You will need to make a reservation at one of the restaurants, bars or spa to visit, but this luxurious hotel is a must-see. 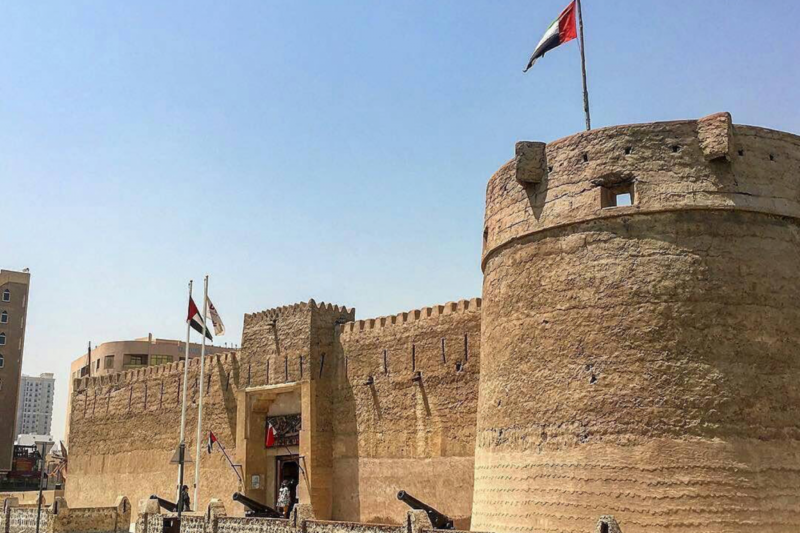 Built in 1787, the Al Fahidi Fort is the oldest existing building in Dubai! 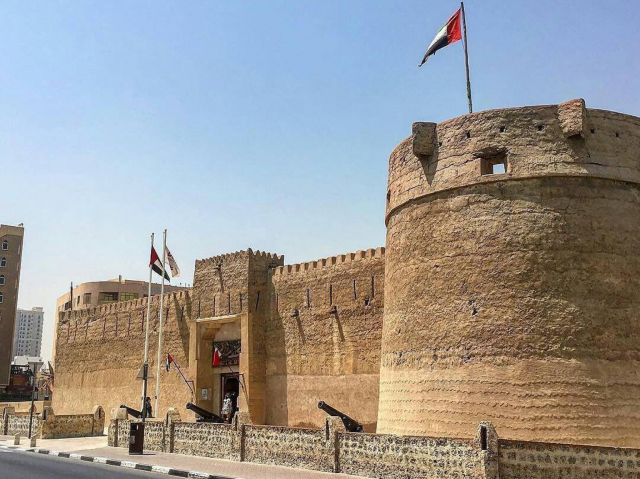 Over there, you’ll be able to visit the Dubai Museum and see how much Dubai has evolved over the years – from an era of pearl divers to the bustling multicultural city it is today.